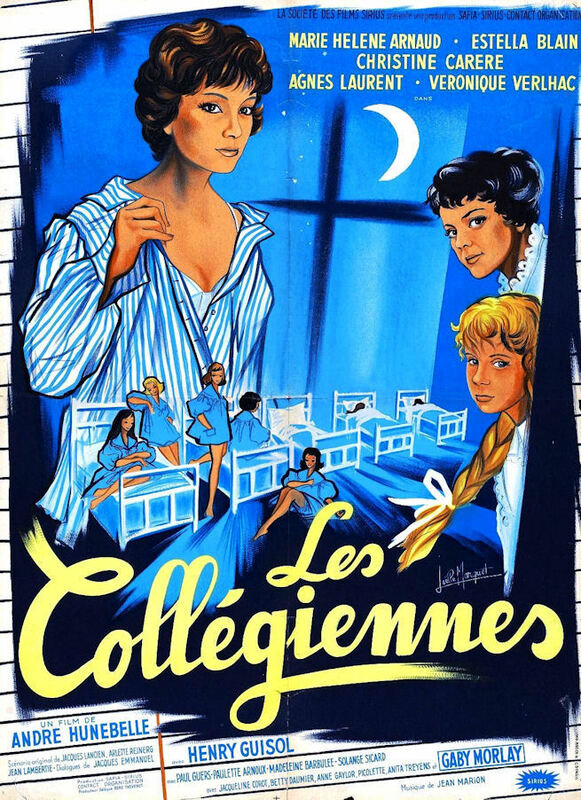 A beautiful and sophisticated teenager is placed in a regimented French girls' boarding school after her father apparently commits suicide over a business scandal. She immediately gains admirers -- a lustful middle-aged artist, a handsome young composer, a fellow female student -- as well as a jealous rival. With the help of her schoolmates, she attempts to elope with the composer, but the adults catch on to the plot, and she is locked into her room at night.